Why is everyone ditching the Traditional Braces for Clear Aligners? When one thinks of the most awkward childhood phase of their lives, an image of themselves in dental braces pops in mind. Nobody ever liked wearing wires in their mouth and rightly so. 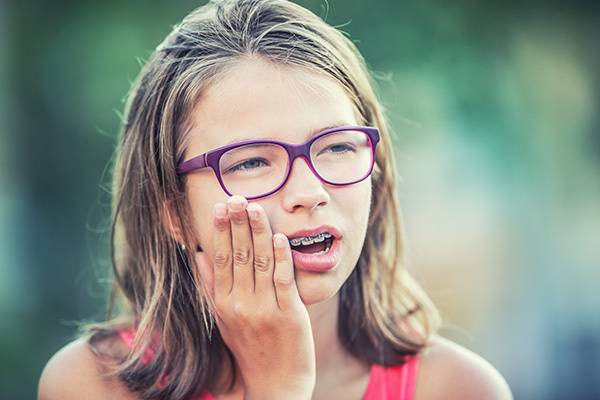 The wires and brackets used with braces used to cause discomfort and regular re-adjustment of braces gave pain for a day or two.Braces in some cases had caused tooth’s root to erode with a significant damage. Earlier people had to wear braces for an extended time period for them to be effective. Braces that had removable retainers required extra time and care. Also cleaning it daily to avoid bacteria growth was necessary.Maintaining good oral hygiene was a must while wearing braces. Why are clear aligners a blessing in today’s time? Invest in invisible aligners at an affordable cost to help you have safe teeth. Aligner process is designed in such a way to gently shift each tooth’s placement within your mouth and make it much more comfortable for you. Smile projection along with treatment plan can make it a simple dental solution at home. Teeth and your perfect smile need to be maintained with retainers which is offered complimentary by Straight my teeth once you reach your aligner goals. The clear aligners can be removed for brushing your teeth and flossing and one can have excellent oral hygiene. Want to choose the aligner that will clearly position your teeth straight. Click here to know more.